For people age 10 upwards. Taster is a great introduction to responsible driving. 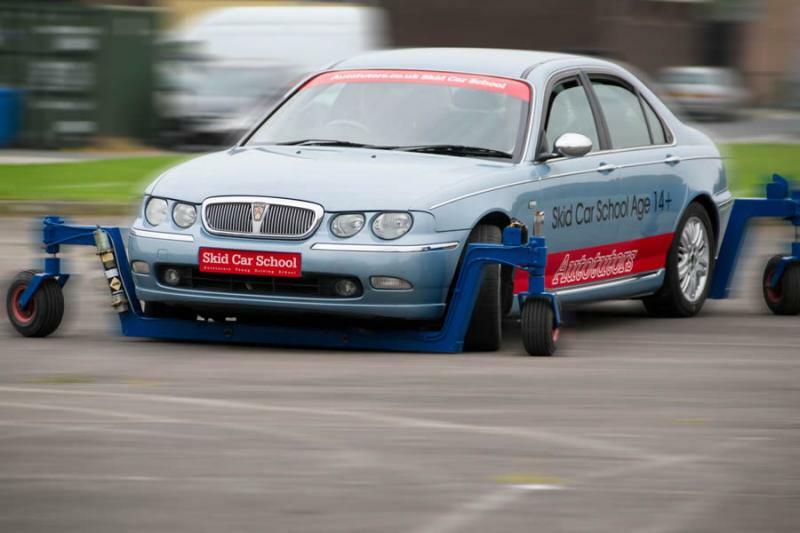 A practical training session shared between 3 drivers and delivered by a Grade A DVSA driving instructor. From age 10 upwards. 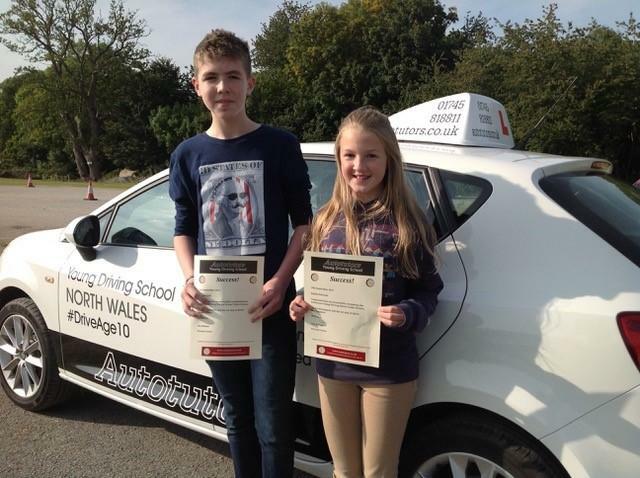 Solo is a 1 hour one to one practical driving lesson. 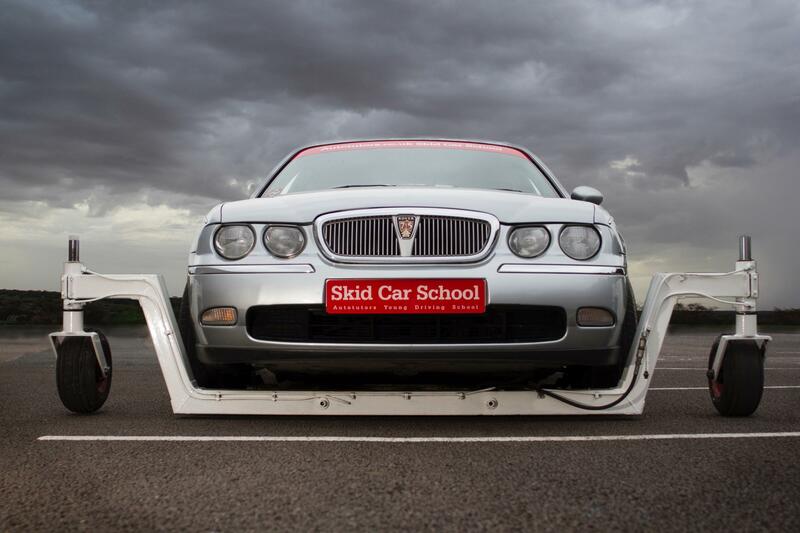 A bespoke training session following the DVSA training syllabus delivered by a Grade A driving instructor. Solo Steps is a choice of 3 or 5 Solo lessons with a discount included. 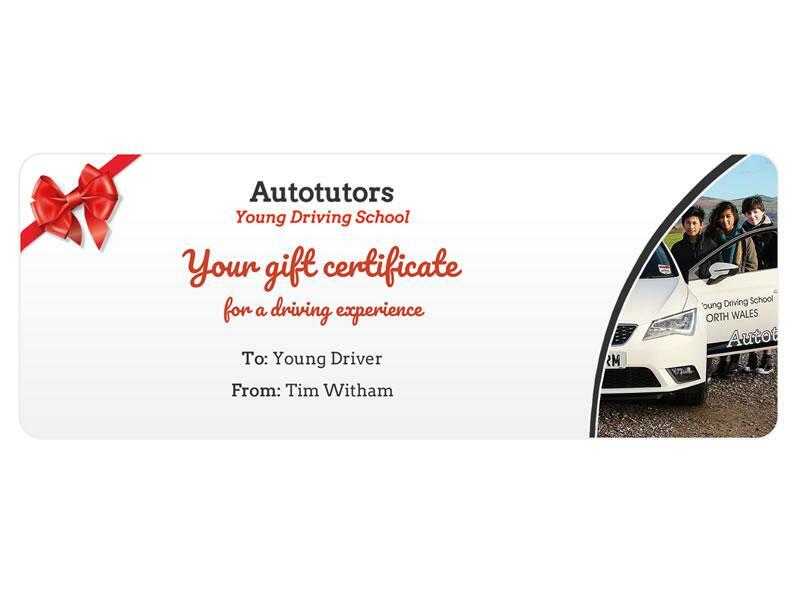 The ultimate young driver's course. Experiential practical driver training, hazard awareness theory preparation and an interactive presentation shared between 2 drivers. All delivered by a Grade A DVSA driving instructor. Off Road driving from Age 10 upwards. Our purpose designed course and 4×4 vehicle will test your skills. A shared session between 2 drivers - your instructor will teach you to tackle hills and descents within woodland. Adults like this too! 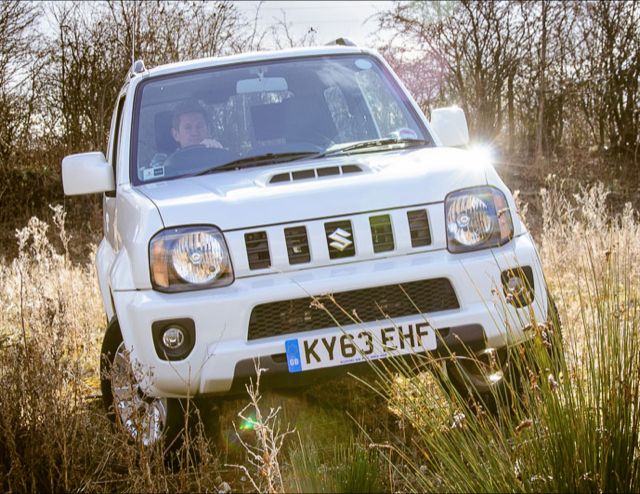 Our purpose designed course and 4×4 vehicle will test your skills. A one to one bespoke session. Your instructor will teach you to tackle hills and descents within woodland. Adults like this too!